June 1957 - Local Raising of funds – In October 1947 a sum of £520 was already in hand. A year later the Committee’s efforts had increased this to £876 and by 18 December 1948 to £1,012. In June 1949 the Building Fund showed a total of over £2,000 of which £1520 was invested and earning interest. Then more devices were used to supplement collecting boxes and Whist Drives, Garden Sales (Bazaar Savings Tickets), Flag Days, and when the new hall became available in 1951, indoor bazaars and various entertainments. In ten years well over £10,000 had been raised and building costs soared. 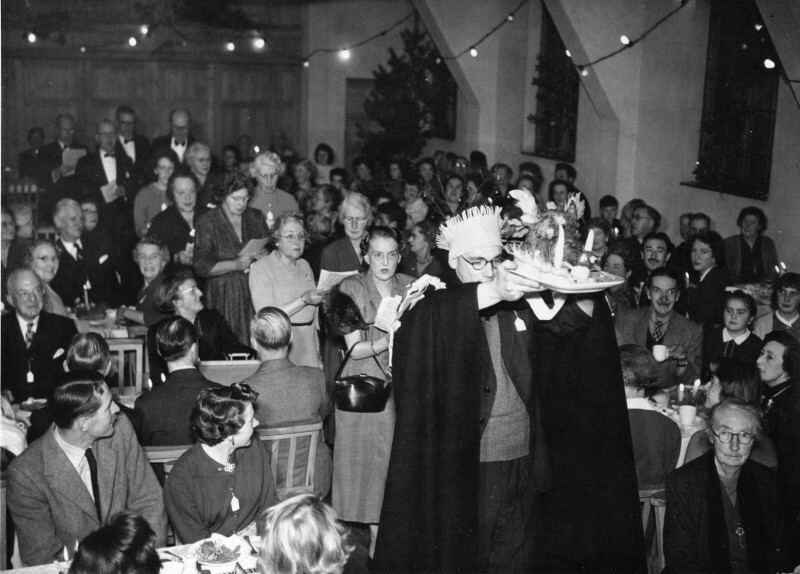 21 December 1957 - St Nicholas Feast – The Boars Head Carol and Procession, a sit down supper of seasonal fare followed by carols and Christmas music. Invitation stated ‘It won’t be necessary to have high tea at home first.’ Cost 2/6 and children 1/6. 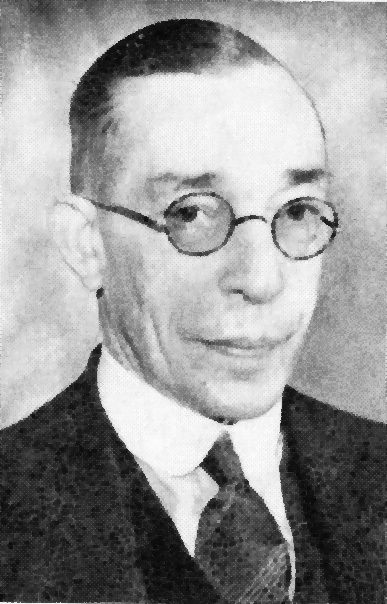 28 June 1958 – Stanley Moor Bridge, Treasurer of the Building Fund, died; prime mover in the establishment of the Church in Saltdean. He raised over £10,000 in ten years, he was in the choir and was also Chairman of the Rottingdean Choral and Dramatic Society. 14 June 1959 - Stanley Bridge Memorial Organ – cost just under £1,000, was dedicated at Mattins. Stanley Bridge had previously presented the large reed organ. The new organ a Compton Electrone, two manuals and RCO pedal board and 28 speaking stops, capable of leading our worship in the new permanent church when it is built in a few years time.